Online ordering menu for KINGSTON GRILL. 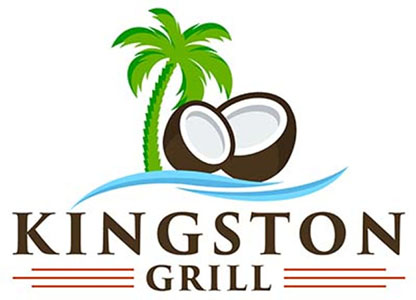 If you're looking for authentic Jamaican cuisine then come to Kingston Grill! We serve Soups, Brown Stew, Jerk Chicken Wings, Sweet Plaintains, and more! Find us north of Forest Pkwy at the corner of Main Street and Courtney Drive. We're not far from Starr Park. Order online for carryout!